The Asset Bank Professional and Enterprise licenses include additional features that meet the needs of larger organisations. If, for example, your company uses an LDAP server, e.g. Windows Active Directory or Google OpenID, Asset Bank allows users to use their existing username and password to log in. View all of our current SSO options. 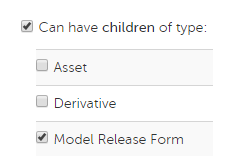 Having model release forms that are uploaded as child assets and are frequently linked to a series of images. Having a child asset that is a ZIP file that contains the artwork files, fonts, etc. that were used to create the parent asset, e.g. a PDF brochure. This gives you the flexibility to set up different groups of metadata fields for different types of asset. 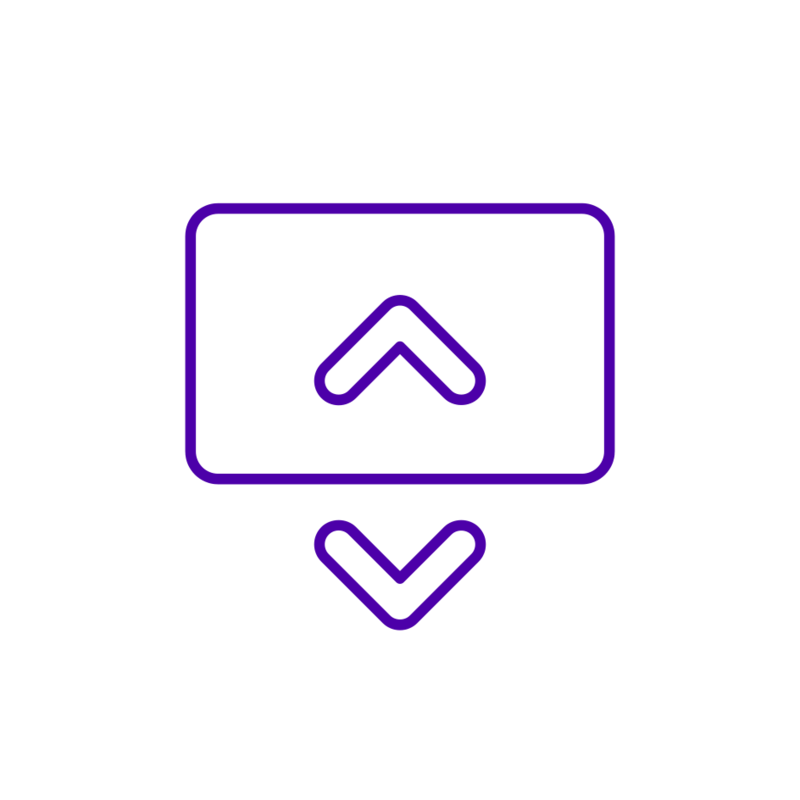 For example, having a 'Producer' field for video assets that does not appear on image assets. 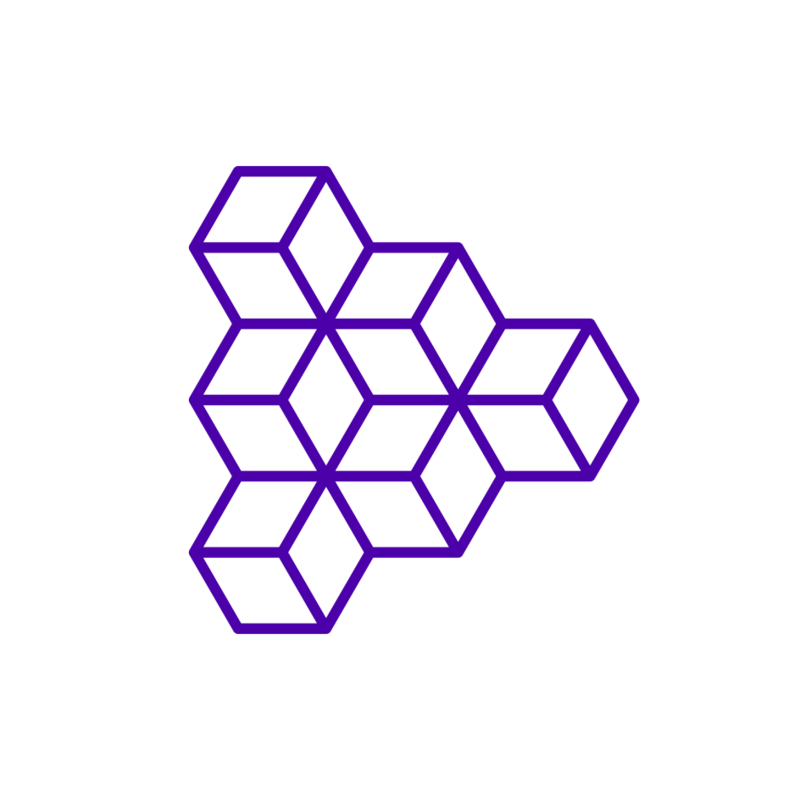 Asset Bank provides a RESTful API so that other applications can add assets and metadata, or query the system to enable the retrieval of matching assets. 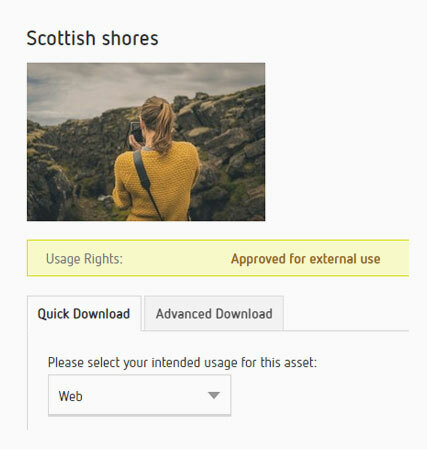 For a seamless user experience, your image library software should integrate with your CMS to enable users to select and resize the images they want to use. Asset Bank has a generic module that will work with almost any CMS platform, and is straightforward to configure. Read more about our CMS Integration Module. In addition to this module we also have specific CMS integrations listed below, and an optional module for Sitecore. WordPress is one of the most popular blogging and CMS platforms out there. 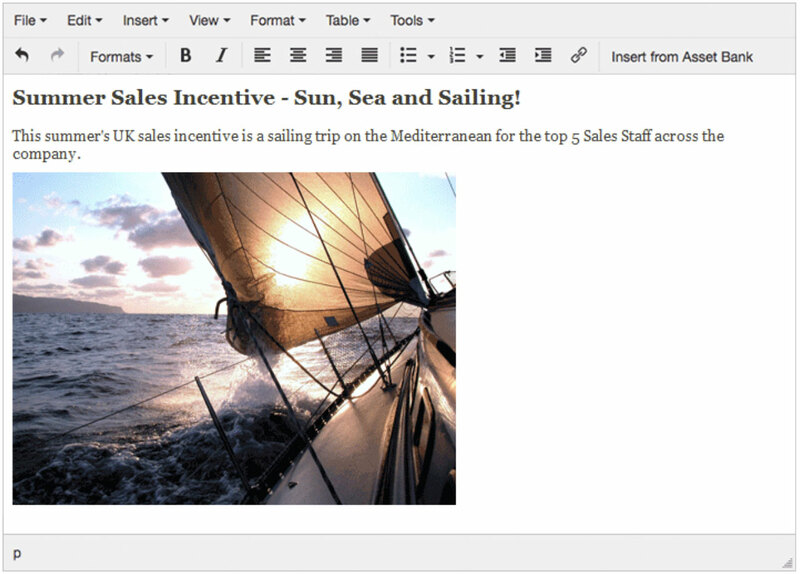 With our WordPress integration it's a breeze to create content using images from Asset Bank. Simply click on the Asset Bank button in the WordPress editor and you will be able to browse, search and select images from Asset Bank. Get more from your digital content by providing your Drupal users with quick and easy access to your Asset Bank images. Our Drupal integration removes the need to download images from Asset Bank and re-upload them to Drupal. SharePoint is Microsoft's enterprise content management solution. It empowers teams worldwide to share, collaborate and create engaging websites and portals. SharePoint provides rich CMS functionality which can be extended further through customisations and add-on apps. 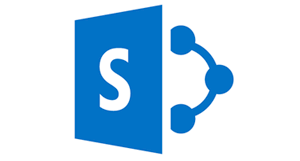 Read more about our SharePoint Integration. Asset Bank allows you to divide management of different areas (e.g. different geographical locations) to different sets of administrators for maximum efficiency. Read our Organisational Units Admin Guide. You can create a multilingual version of Asset Bank for the languages of your choice. This then defaults to the users' native language when they arrive at the site, allowing them to change this via a language pick list. At any point in time we can export all Asset Bank user content (text visible on the user interface, email templates and asset metadata), allowing you to arrange for translation to the languages of your choice. We then re-import this data and configure Asset Bank to show this information to the relevant users. Asset Bank can be configured to display different branding to different groups of users. This is typically used by agencies who use Asset Bank to share the materials that they have created for their larger clients.